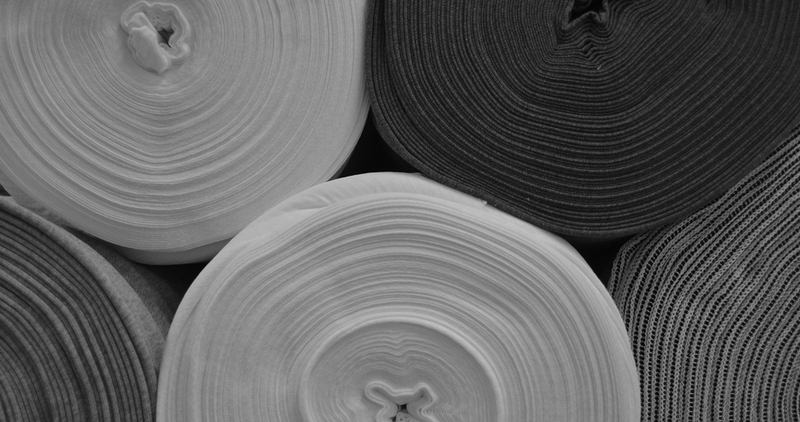 We have been always produced circular knit fabric to the world requested by the era. 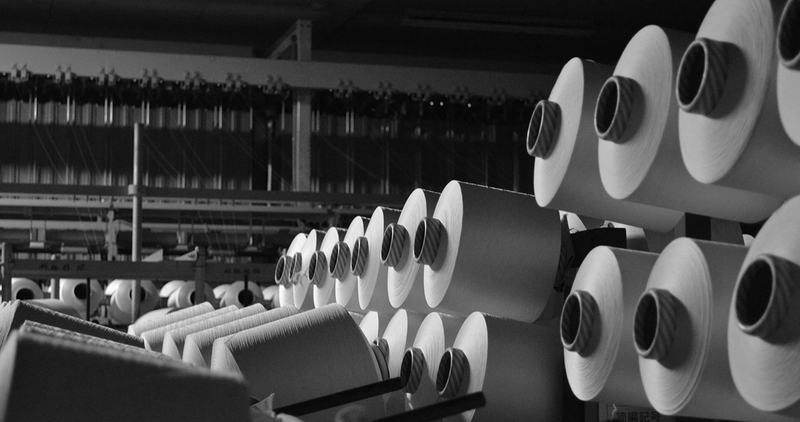 Our manufacturing is not afraid of the change and carry out our belief. our history and tradition as well as the steady productivity－. 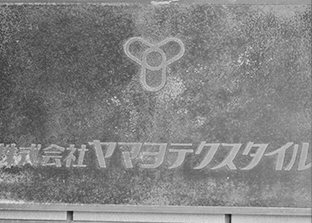 We hold the sense of responsibility as a No.1 knit maker & hold the pride of “Made in WAKAYAMA”. 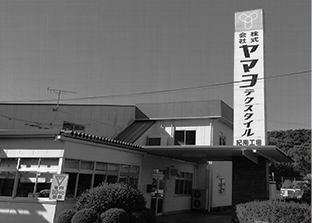 YAMAYO TEXTILE CO., LTD. keeps challenging to the world. 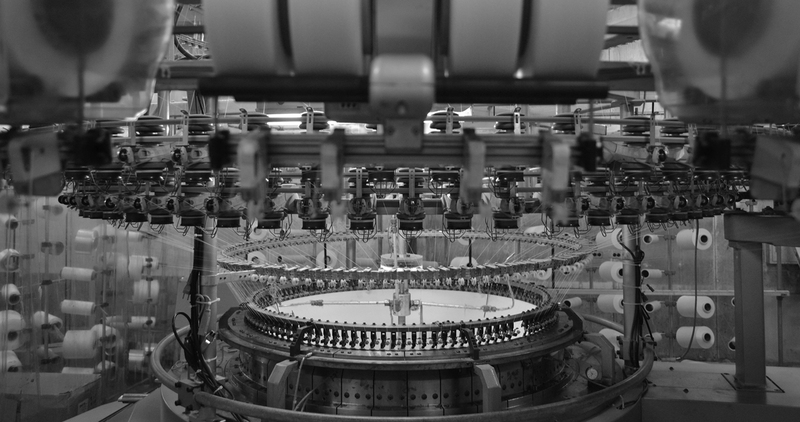 is made by many processes of each employee’s task which is connected closely like a knitting loop. We wish to be the one who can respond to our customer’s requests the most accurately and quickly. 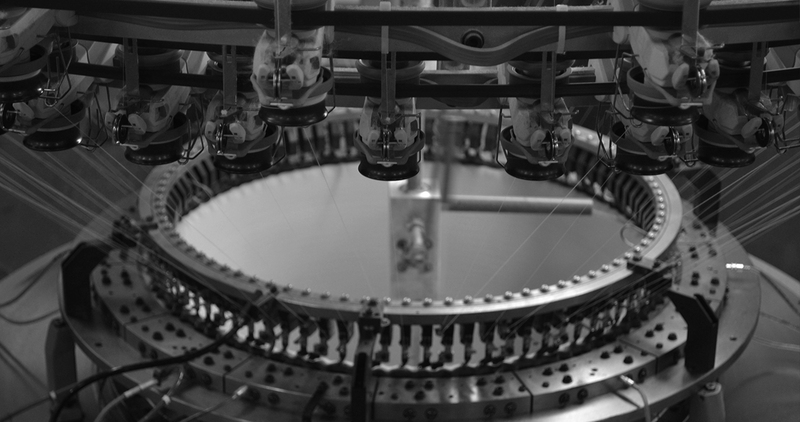 We face the manufacturing sincerely, and knit the trust and impression. －from Sportswear, Innerwear, Men’s wear, Women’s wear to the Industrial materials. Our factory has independent development section. We always see the future and make effort to develop the new fabric. We sometimes develop one needle and even develop the knitting machine by ourselves. with the new creativity (inspiration) - this is our strength. We will keep being the pioneer with ceaseless passion.